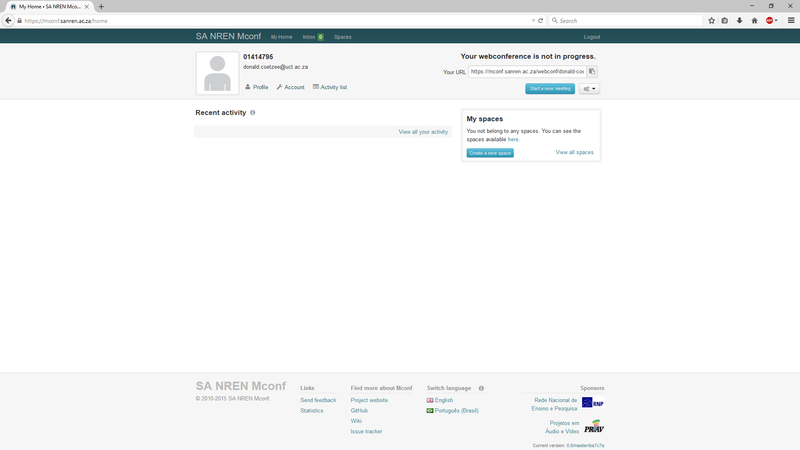 Since 2010 when we started moving our student email system to (then) Live@edu, I think we’ve learned quite a bit… I thought I’d share some of our experiences and (of course!) my own opinions, this being Part I…. 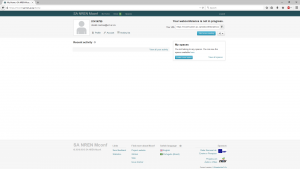 Integration with our on-premise systems: Cloud providers often integrate new products into the core suite (example: Yammer with Sharepoint Online), which opens up some real interesting conundrums. If we activate SSO (Single sign on) to a cloud application, some users might have subscribed to the product using their institutional email address, but with a different password. 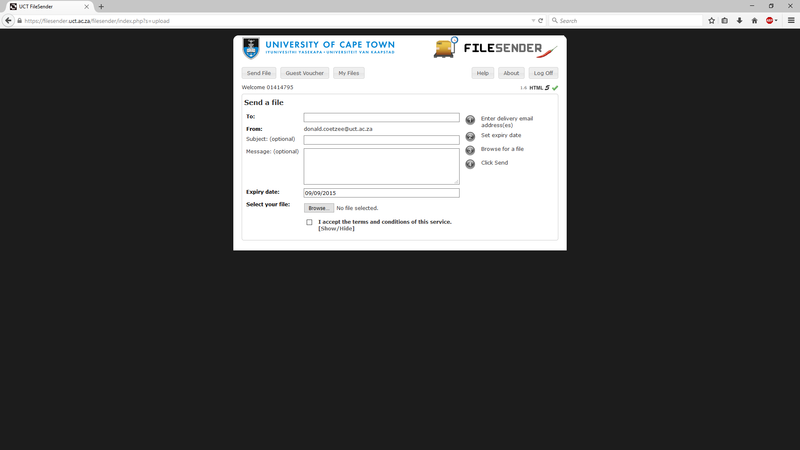 This happened with Google Docs when we on-boarded our @uct.ac.za domain into Google Apps for Education. End-user support: It is very likely that a user will be using a specific function, maybe via a mobile app, way before any IT person is doing so. In the BYOD (bring your own device) world, users have access to Android & Apple apps, with associated access to back-end functionality not exposed by our on-premise systems. They expect us to support the application irrespective of origin, version or release date. 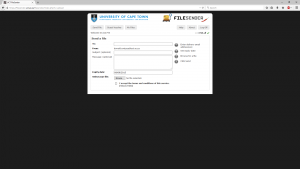 This project is currently underway where UCT is very involved in the move to federate with other institutions around South Africa. 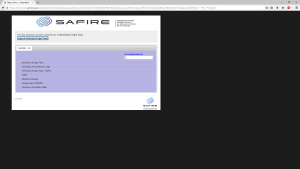 SAFIRE will provide a central authentication entry point to allow easier access to shared applications by authenticating users using their institution’s login credentials. 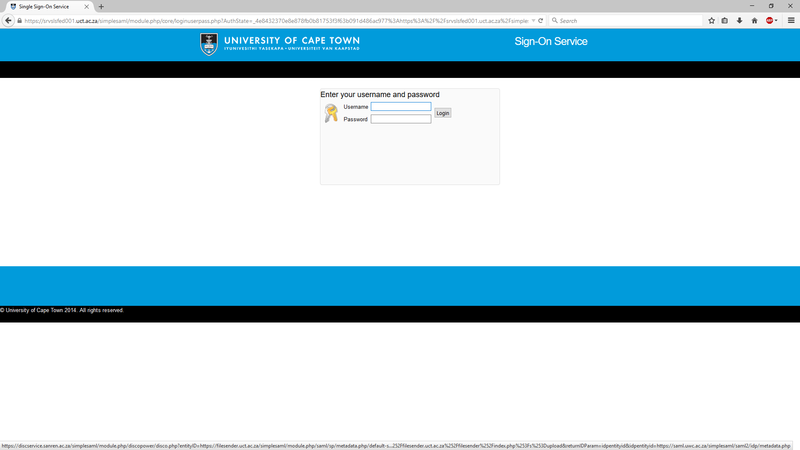 The Discovery Service allows a user to specify which institution they are from , and this is where the “central” part in ‘central authentication entry point to allow easier access to shared applications by authenticating users using their institution’s login credentials’ comes in. 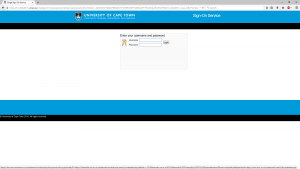 Once the user chooses his/her ‘home institution’ the user is offered the opportunity to login to their home institution’s login service (Identity Provider). Once the user is authenticated by the source institution, the application can be accessed and used. 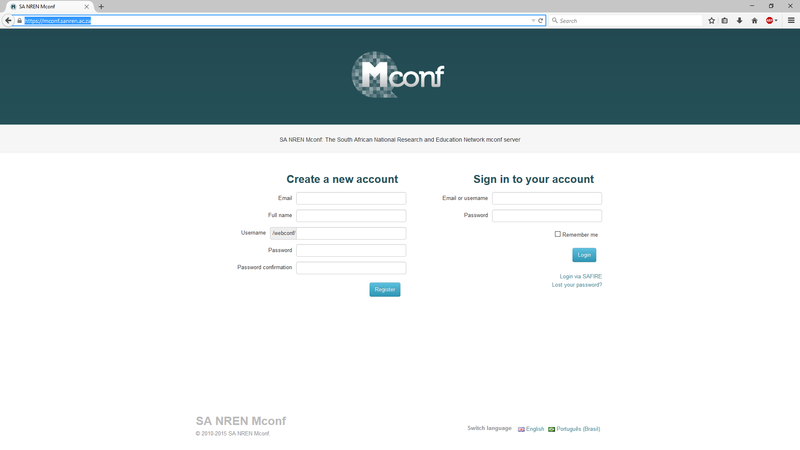 MConf is another federated application hosted by SanRen, but UCT users are allowed to access it using their UCT credentials. 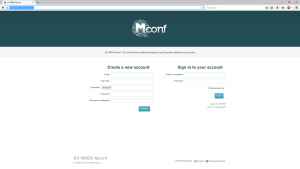 If a user is already signed in to the Federation, there is no need to authenticate again. As the federation matures, and more Applications (Service Providers), and Home institutions (Identity Providers) are added to the federation, the easier it will become for institutions in, and even those outside of South Africa to share resources, collaborate, and importantly: share Research. The project is currently in the deployment phase, and go-live will be communicated soon! ICTS hosted five members from NWU IT. We shared ideas, solutions and (anecdotes), and I found it refreshing to see how similar challenges are being addressed in response to institutional requirements. Some of the topics covered were around datacenters, compute, virtualisation, storage and Disaster recovery.